Is your New Year’s resolution to volunteer for a charity? The UK’s national volunteering database do-it.org makes it easy for you to volunteer in your community. Doittrust.org lists over 1m volunteering opportunities that are posted by volunteer centres, national/local charities and voluntary groups. 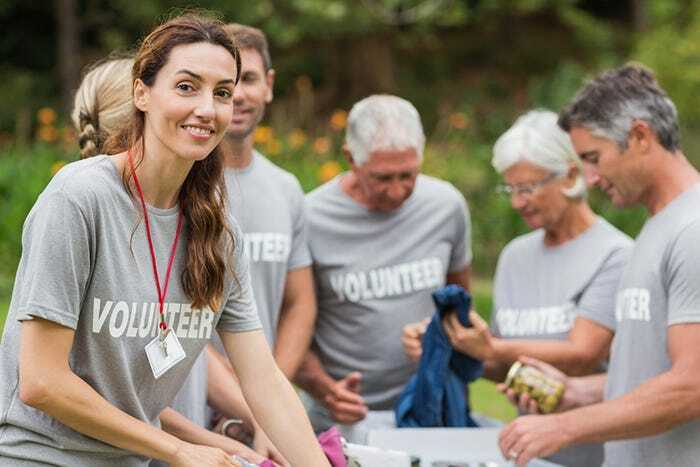 You’ll find tons of things to do from their million plus volunteering opportunities, and you can get some inspiration from their news stories about people and organisations doing amazing things. You'll need to sign up to register your interest in an opportunity. Once signed up, using your dashboard, you can save your favourite opportunities and track those you apply for, plus if you tell them your preferences, they’ll suggest new opportunities as they come in. The more information you supply the more likely you are to be matched by charities and voluntary groups looking for volunteers. Once you start volunteering you can log your hours to create your own Volunteering CV which you can share with recruiters. For more information visit www.do-it.org.